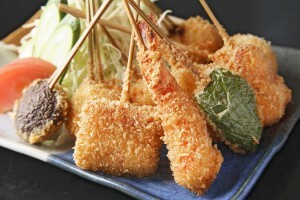 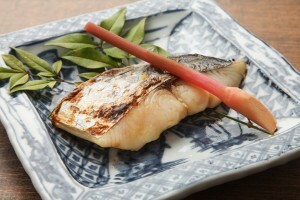 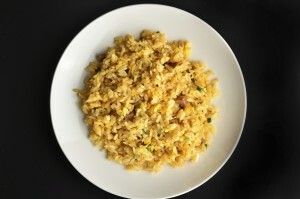 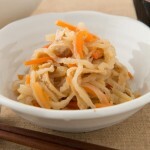 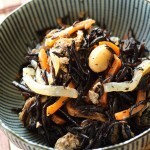 Kimpira Gobou is stir fried carrot and burdock roots (Gobou in Japanese). 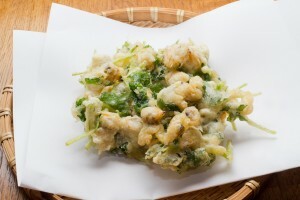 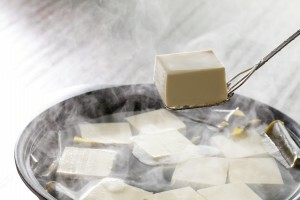 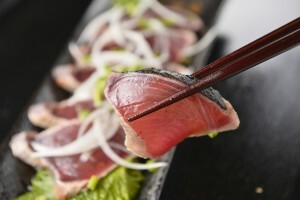 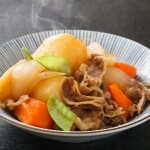 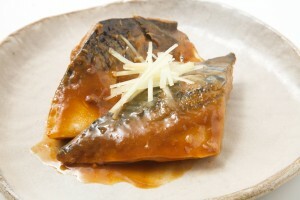 Kimpira, which is named after an ancient Japanese folk hero, is a simple yet popular vegetable side dish of Japanese food, Washoku. 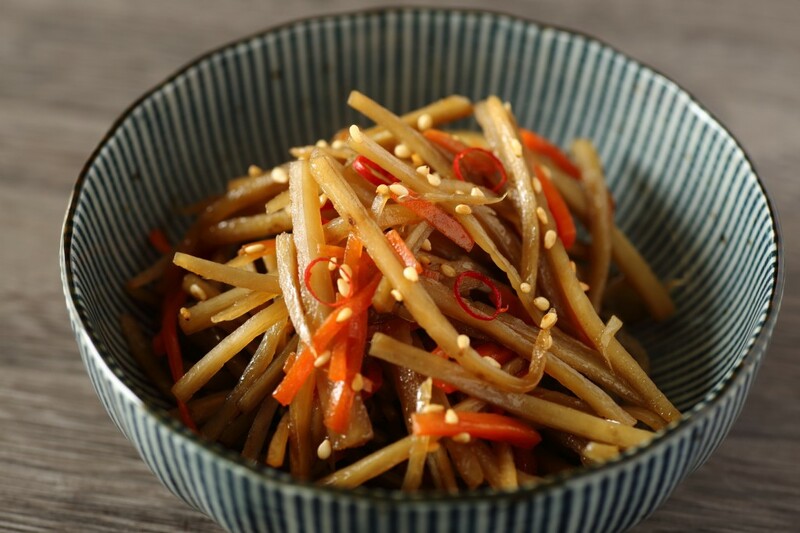 Sautéed and braised carrots and burdock roots give a nice, earthy flavor. 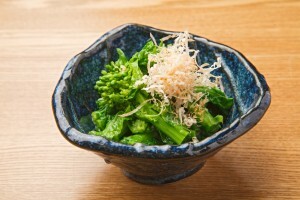 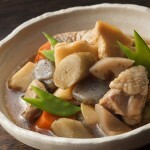 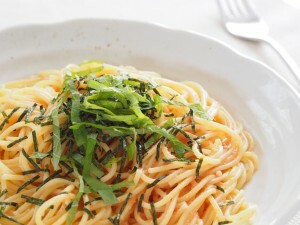 Other vegetables are used for Kimpira style dish such as lotus roots and kounyaku.